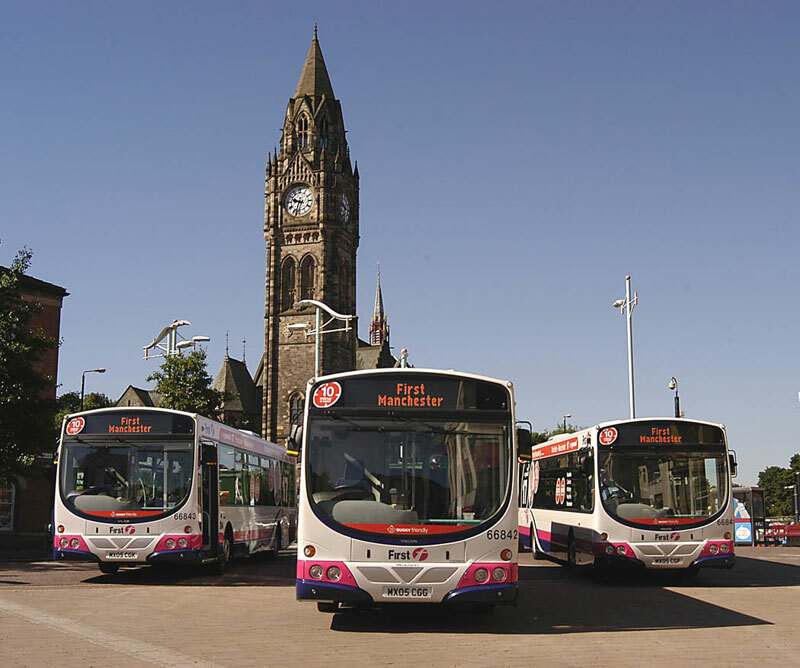 FirstGroup plc, the leading transport operator in the UK, in partnership with Asperity, launched “First Xclusives”, a brand new discounted products and cashback programme to its 38,000 UK colleagues. ‘First Xclusives’ was launched alongside First’s hugely popular in-house voluntary benefits scheme which provides colleagues, their family & friends the opportunity to travel on the companies’ bus and rail network at huge discounts. A successful launch strategy resulted in 2,048 registrations and over £48,000 of employee spend in just 2 days. Considering the disparate employee base, raising awareness of a new benefit across the entire workforce was no easy task! A multi-faceted promotional plan was put together in order to reach out to the furthest limbs of the workforce, consisting of posters, flyers, an email from the CEO and mailshots. Usability was of utmost importance and First ensured that single sign-on from their own My Rewards portal, and seamless branding, would enable colleagues to easily access the vast array of offers.